I'm sure every parent of school aged children spends far too much of their time saying "turn it down" or having to enjoy DanTDM or Little Mix on repeat for the 45th day in a row. An obvious solution that you may not have thought of is headphones. 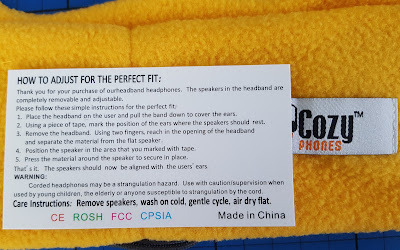 CozyPhones Children's Headband Headphones have been designed specially to be comfortable and easy to wear. 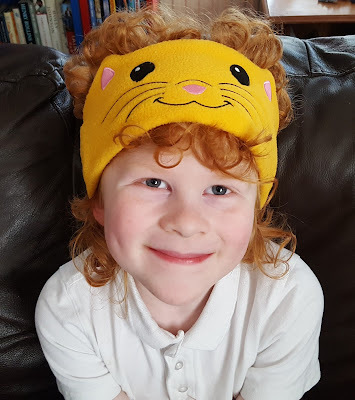 We've been sent a pair of CozyPhone Headphones and Gary clearly has influence here because my 7 year old surprisingly chose the Cat Headphones (Frog, Emoji, Unicorn and several others are also available). Packaging was completely minimal and effective, saving waste and postage charges. Unlike earphones, which children find hard to wear and distracting, or regular headphones, which get dropped and broken and are very heavy for children, CozyPhones are speakers housed in a soft fabric headband. The headband is incredibly lightweight and immediately you can see it will be very comfortable and soft around your head. The fleece material is well-sewn, hand or machine washable and will air dry very quickly. 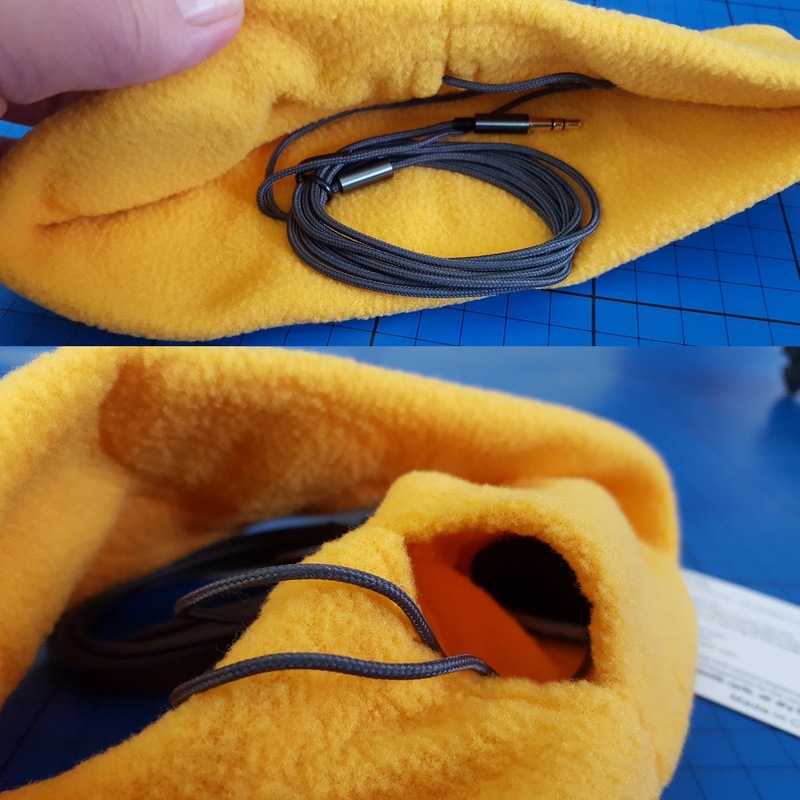 CozyPhones are almost infinitely adjustable for fit. This is brilliant because even my 7 and 8 year olds have very differently sized heads. You can slide your fingers into the headband and in seconds move both speakers to the correct and comfortable position for the wearer. 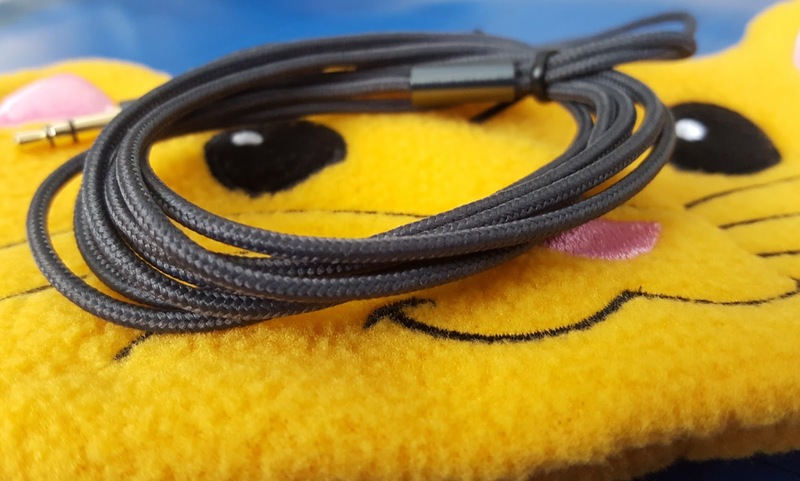 The braided headphone cord is brilliant. At first I just thought it was a nice quality, but my 7 year old is a non-stop fidget and one day twirled the entire cord into a very tight ball. We assumed it was game over, but it still works perfectly. I would never advise you try this, I think it was probably still 50% luck! Just consider it pre-tested. I'm hopeful the CozyPhones will be long-lasting and incredibly hardwearing for my son. They have already outlasted any other headphones or earphones he's ever had. 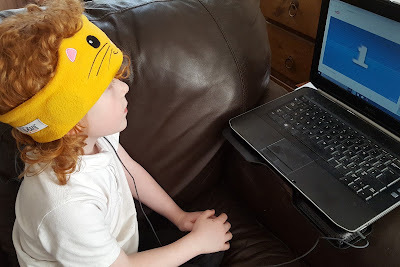 Talking of whom, here is my 7 year old modelling his headphones, which he has worn whenever he's used the laptop. He loves them. He forgets he has them on and tries to walk off and he also sits and touches the soft material. They do offer a lot to children from a sensory point of view and must be an excellent thing if your child doesn't like bustle or loud noise. Obviously his hair also makes him look pretty fantastic! Sound quality is good and the volume of sound escaping outside is about perfect. If I can hear it then he probably has it too loud! 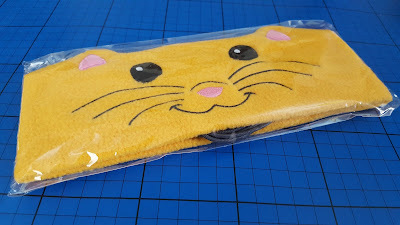 The lightweight material doesn't make his head sweat at all, it's really cool, and the cat design is beautifully embroidered, modern and attractive. I'm really impressed. Anything that can survive a fortnight's testing by my 7 year old is a hit, but these also keep everyone else from complaining. 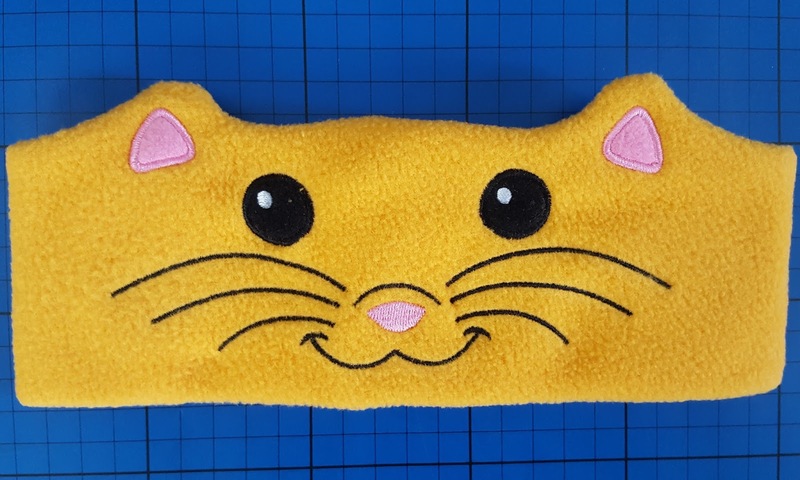 We insist that our young children have their computers and tablets in the living room, so with the CozyPhones someone else can watch TV while he sits on the same sofa and watches his gamers on You Tube. 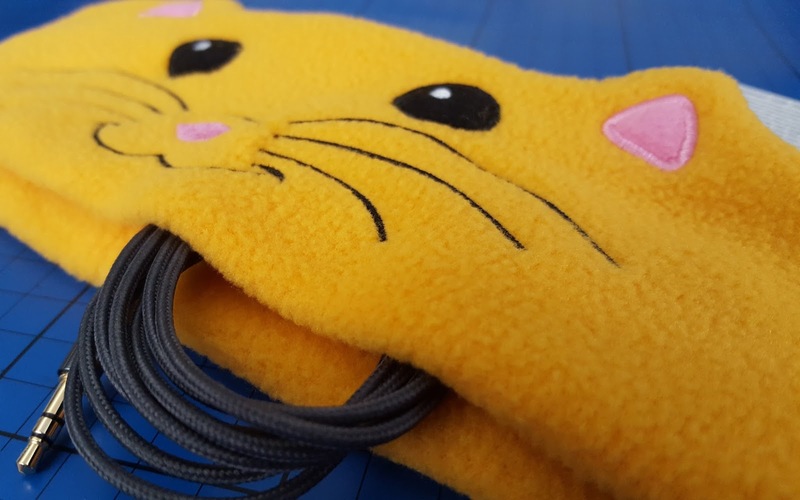 CozyPhones Children's Headband Headphones are available to buy now in the UK from Amazon. RRP £29.99 but they're currently on offer at half price or less. At £15 they are a real bargain. 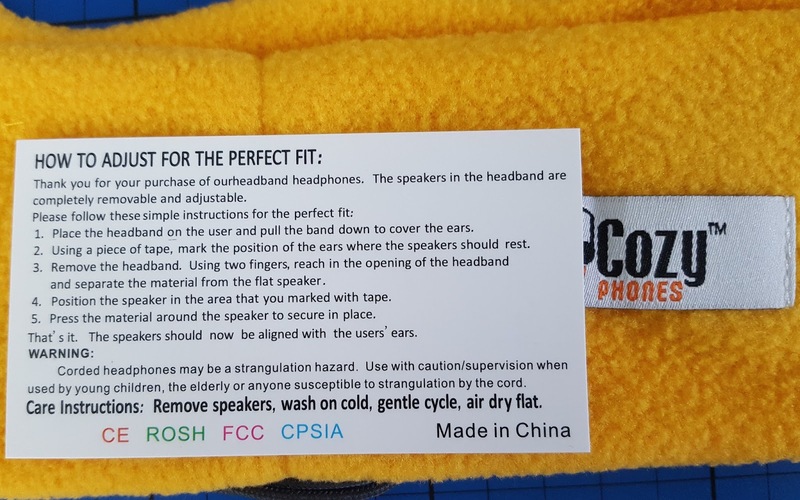 Find out more on the CozyPhones Headband Headphones website. If You See These Animals In Your House, Run Away!